For Floors – To level uneven floors and prepare for final floor coat. 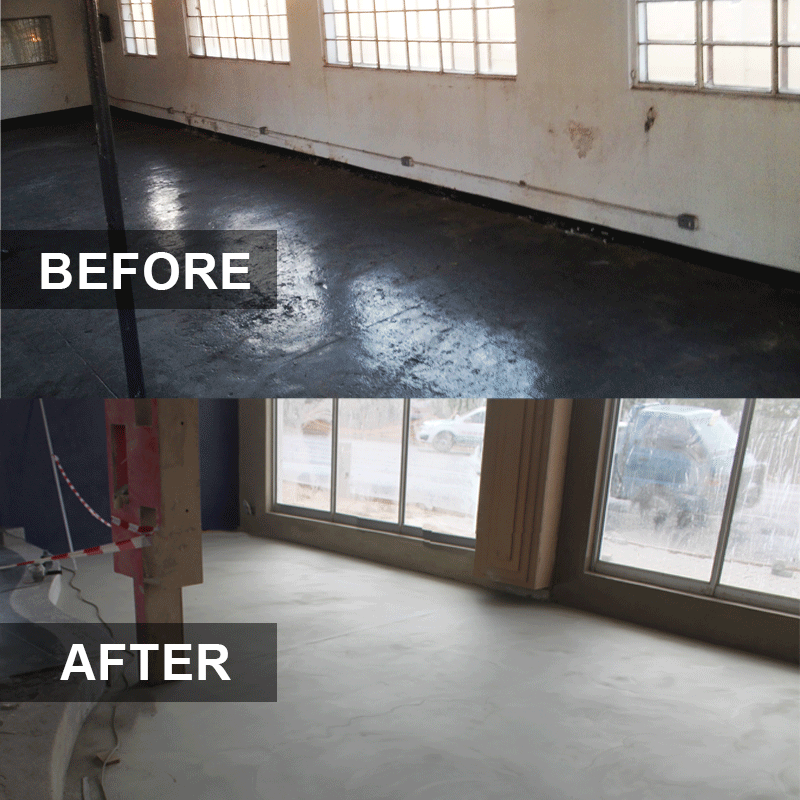 Hard Cote is a cementitious, single component, underlay floor skimming system, designed to give a thin coat with a relatively smooth surface finish. Ideal for re-coating old screed floors provided the substrate is sound. Can also be applied over wood floated or steel trowelled new mortar screeds. Applied 2-3mm thick.